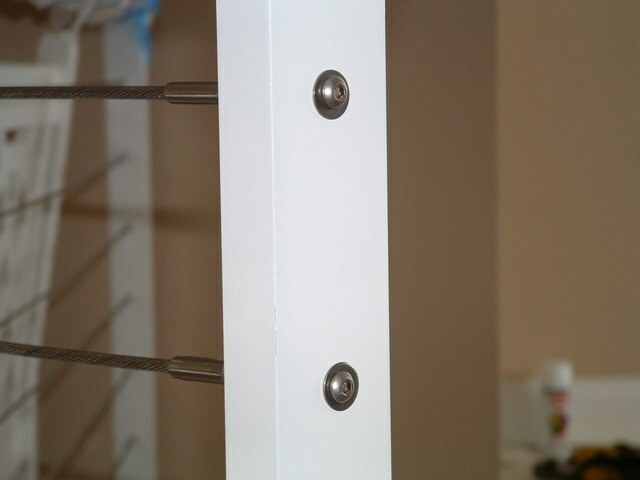 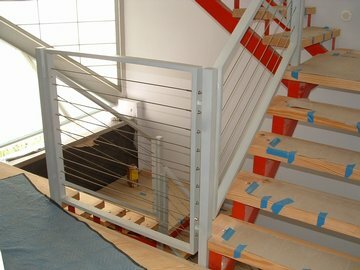 aluminum tubes with unique "counter top"
framework for a tile counter top. 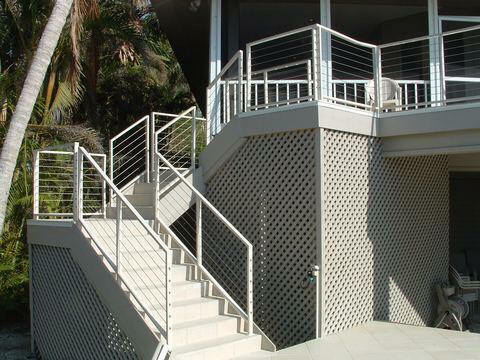 at a Sanibel Island residence. 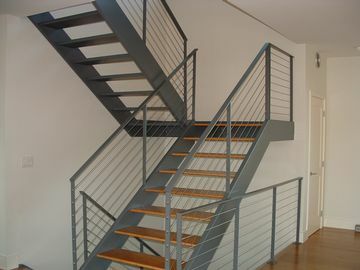 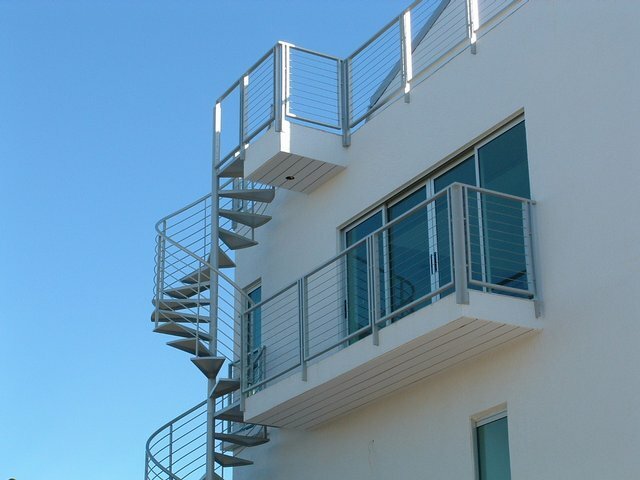 aluminum pipe frame in Sanibel residence. 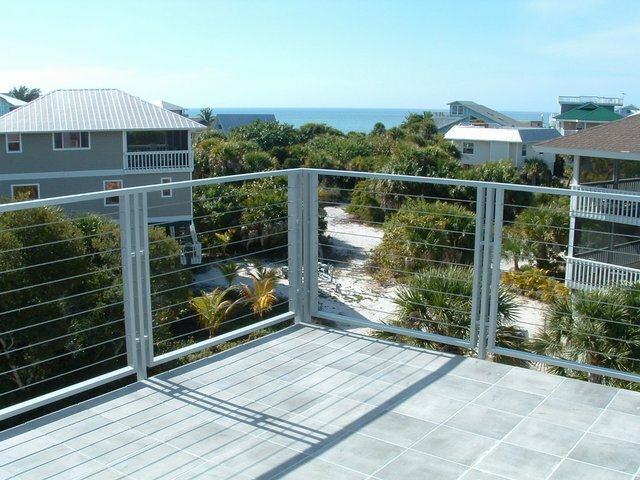 installed by Raber Industries, Inc.
wood posts, North Captiva Island. 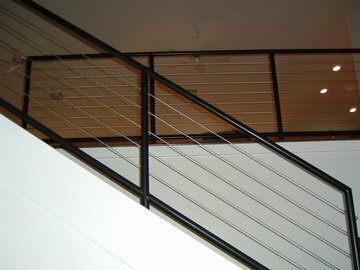 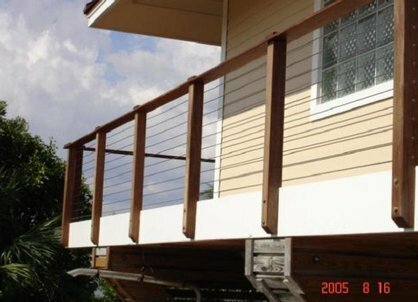 Cable rail at a Fort Myers residence. 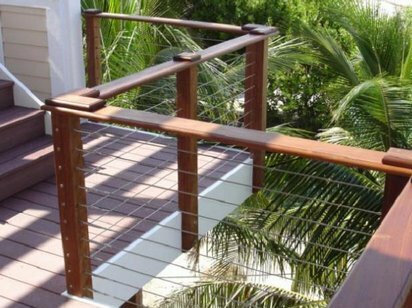 Exterior Cable Rails at a Captiva residence. 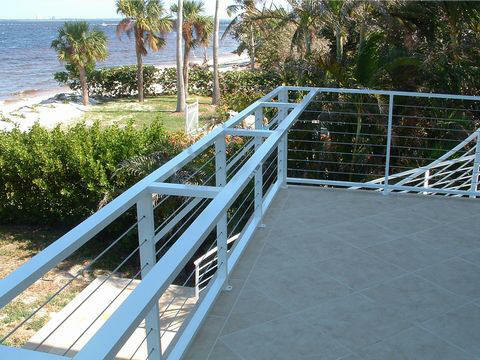 Exterior cable rails outside screen enclosure in Sanibel residence.